You are here: Home / Guides / Can You Be A Taxi Driver/Chauffeur If You Have Diabetes? Here at thediabetescouncil.com, we have looked in depth at many different careers you could undertake if you have diabetes. We have looked at whether or not you can be a pilot, an air traffic controller, a long distance truck driver, a school bus or a long distance bus driver, a flight attendant, an EMT/Paramedic, or a fire fighter if you have diabetes (just to name a few). In this article, we will look at whether or not you can drive a taxi if you have diabetes. Taxi drivers transport people from place to place, usually within a specified metropolitan area. Services for rural taxis are generally provided by small companies, or private individuals who provide a taxi service. When Ryan contacted TheDiabetesCouncil, he wanted to know if he could drive a taxi in order to make a living. He had recently been diagnosed with Type 2 diabetes, and had started on metformin. Before responding to Ryan with confidence, we did a little digging on our end so we could give him the correct answer to his inquiry. Can you drive a taxi if you have diabetes? The answer to the magic question is YES, and NO. It can be a little bit more complicated to drive a taxi with diabetes if the cab company you are dealing with is small and private. Smaller cab companies tend to make their own rules. If you are trying to get a driving job with a small cab company, chances are that you could get turned down. In the United States, there are no laws to protect you if you work for a small taxi or chauffeur company. Larger taxi and chauffeur companies fall under the ADA protection. 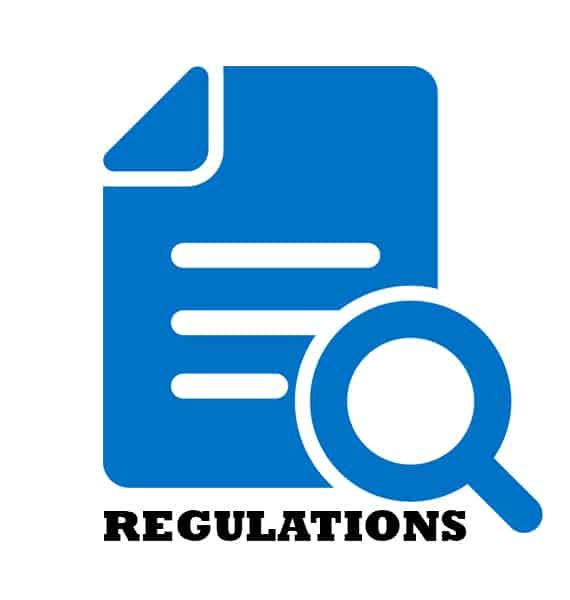 Some cities have specific guidelines for submitting a Medical Certification Form that has been completed by a licensed medical doctor. You can get a driver’s license that allows you to drive a taxi as long as you can show that you are safe to drive, with no medical conditions that would render you unfit to operate a taxi. New York City has special guidelines for becoming a taxi driver. There are already taxi drivers with diabetes driving for the New York City taxi cab and chauffeur companies. 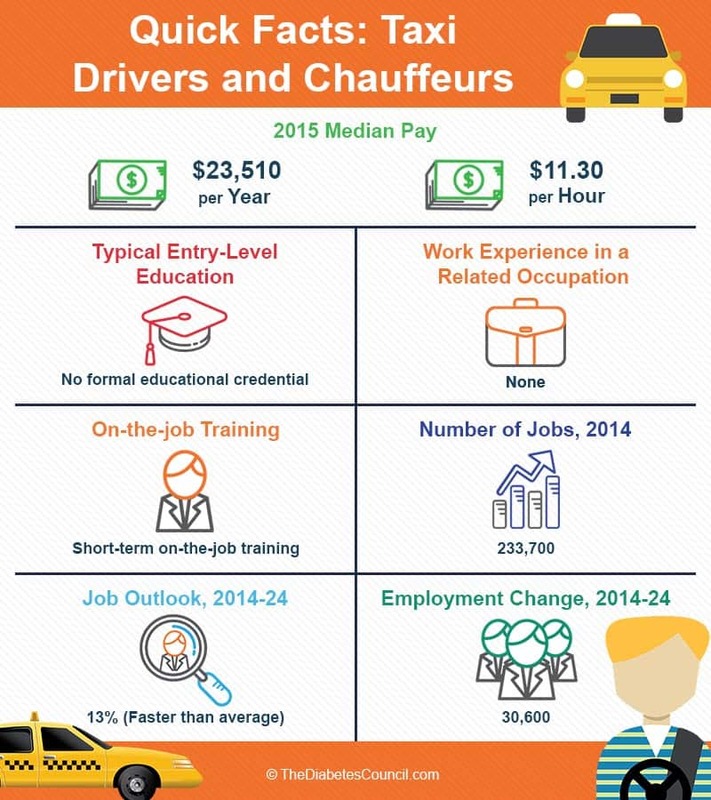 Let’s take a look at what kind of income they bring in, and how they got in to the career as taxi drivers. Being a taxi driver is challenging, especially in a large metropolitan area like New York City. Stress is high, and it is expected that about 40 percent of your earnings will in the form of tips from your customers. Wages and tips combined could vary from just under $100, to about $350 per shift. In NYC, the very first step to becoming a taxi driver is to apply and obtain a valid New York State DMV Chauffeurs License or out of state equivalent. You must be 19 years old. You can visit several states to obtain the license. It is possible to get it in New York, of course, but you can also obtain it from New Jersey, Pennsylvania, or Connecticut DMVs (Department of Motor Vehicles). The license that you obtain out-of-state must be the same as a NY State Class A, B, C or E license. Once you have obtained your license, you will look into getting New York City’s special taxi driver’s license that is issued by the Taxi and Limousine Commission. The first year you are on a trial, or probationary period. You can then get a license that is valid for two years. *CAUTION* – YOU ARE ONLY ALLOWED 7 DMV POINTS ON YOUR LICENSE WITHIN THE 18 MONTHS PRECEDING YOUR APPLICATION TO DRIVE A TAXI WITH NEW YORK CITY. All applicants must submit a Medical Certification Form that has been completed by a Licensed Physician after a medical examination. As long as your Physician certify that you are medically fit, meaning that the applicant is of sound physical condition with good eyesight and no epilepsy, vertigo, heart trouble or any other infirmity of body or mind to the extent that it would render the applicant unfit for the safe operation of a licensed vehicle at all times of the day. We can license you as long as you meet all the requirements and clear the background check. The medical examination can’t be more than six months old from your date of application. You can view and study the complete steps for obtaining a New York City State DMV Chauffeurs License. Driver’s license laws vary from state to state, and you will need to check with each individual state in order to determine the requirements for a chauffeur’s license which would allow you to drive a taxi. You can look up your state’s guidelines for driver’s licenses here at the American Diabetes Association. 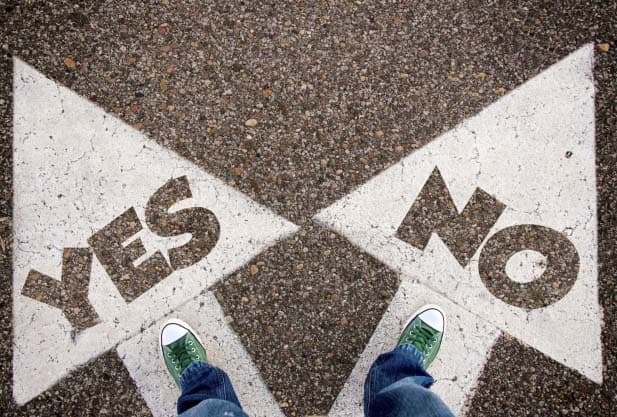 Cut to the chase – what about diabetes? 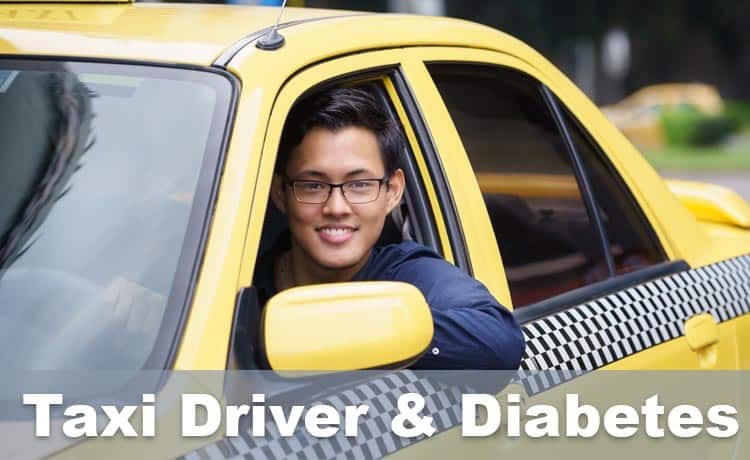 This is perhaps the most important step for someone with diabetes who is trying to get a job with the New York City taxi or chauffeur company: the medical doctor must certify that it is safe for you to be on the road. The practitioner will look at whether or not your diabetes is in control. They will look at your A1C and other lab work. As with other careers with diabetes, your diabetes should be fairly well managed, and you should be able to provide self-care in order to prevent an episode of low or high blood glucose. Some companies may have ranges for people with diabetes to follow for blood sugar targets. Some examples of targets before driving a taxi are to have your blood sugar within 90-130 mg/dl fasting, or less than 180 mg/dl two hours after a meal. Again, as in other aspects of your life with diabetes, practicing good self-management pays off both personally and professionally. 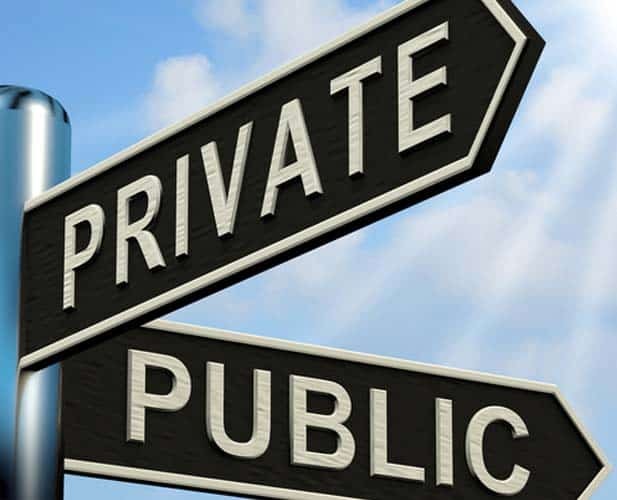 What about small, private taxi companies? Unfortunately, small, private taxi companies make their own rules. You will have to check with each individual taxi company related to their rules for drivers with diabetes. It is possible that they have hired drivers with diabetes in the past. If they are aware of diabetes and how it is controlled, that awareness breeds understanding. For companies that don’t seem to be aware of how a driver could keep himself safe on the road with diabetes, there is always the option to fight the discrimination. See the section, “A bit about the law and diabetes” below to read further on the American Diabetes Association’s discrimination. Managing diabetes on the road can be a challenge, especially when your job is that of a busy taxi driver. It makes me think of when I was a mom, and all I really did was to bus children around from one sporting or dance event to another, on to piano practice. I patiently waited outside for my kids to finish with their dance class, or ball practice. I imagine this could be a little glimpse of what it would be like to be a taxi driver. Add in the stress of other honking cars, bumper to bumper traffic, and people fighting over a seat in your taxi, and that may be more like it. Long shifts, where you drive continuously, without a minute to stop to grab something to eat or drink is a reality for taxi drivers. If you have diabetes, it would add the additional burden of finding the time to stop and check your blood sugar. If you are a taxi driver, it is imperative to have snacks on hand, or even small, prepacked meals. You can use the plate method, with on-the-go versions available with a lid. Use snack size baggies to pack healthy snacks with around 15 grams of carbohydrates each. Make sure to keep some juice boxes, or glucose tablets to handle a low blood sugar at bay. Keep bottles of water in a cooler in your taxi cab to deal with a high blood sugar. If you don’t get a full meal, you can combine 2 or 3 snacks from different food groups for a replacement meal. For example, use one ounce of almonds, one small apple, and a tablespoon of peanut butter on the go. 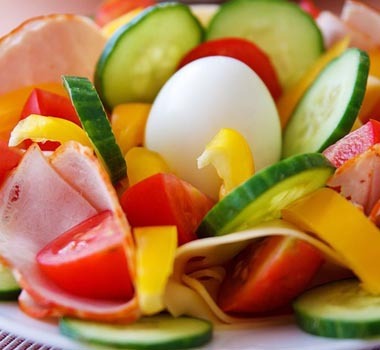 At all times, you will want to try to eat as healthy as you can on the go while you are waiting on a fare, or sitting in traffic. Make sure to carry your glucometer and all other needed supplies. Test your blood sugar every 2 hours while you are on duty driving a taxi. You will want to make sure that your blood sugar is in your target range, and that you are successfully avoiding a low blood sugar while driving. If you use insulin, you will want to carry it with you in the event you will need to administer it during your shift. Don’t get caught out and about without the things that you need to take care of your diabetes. All that driving around getting people from one place to another doesn’t make it easy to get any exercise. You may need to make time for this in between shifts. You could work out extra on your days off, or after your shift or get in a 30 minute walk on a treadmill at home. You may want to get out and walk your neighborhood, or pop in an exercise DVD. 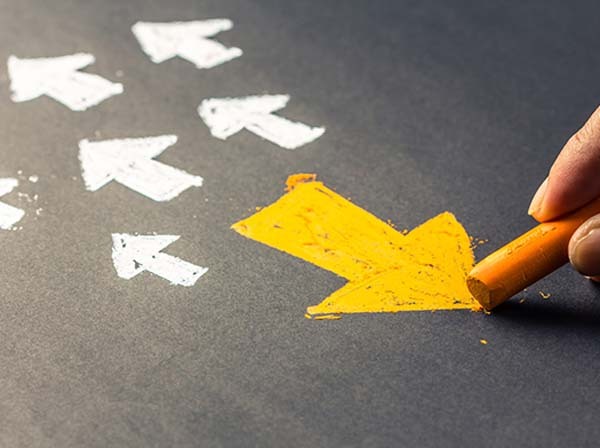 It takes a little bit of ingenuity to get any activity in our busy world, but your efforts will pay off by decreasing your insulin resistance if you have Type 2 diabetes, or by helping you use the injected insulin effectively if you have Type 1 diabetes. There are different rules for driving a taxi in Europe. In 2006, the European Union Department of Transport set strict guidance for insulin users who drive a taxi. This came about after several blanket bans were placed on people with diabetes who drove taxi cabs due to their condition. There were many varying laws and local regulations. The new guidance for England and Wales published in October 2006 recommended that ‘best practice is to apply the C1 standards’. CI licenses are issued annually but only after applicants have successfully been through a strict medical assessment. Hopefully local authorities will now follow this guidance and the standards will not vary from one area to another and nor will people whose diabetic control is satisfactory be denied their livelihood. For taxi drivers who do receive an automatic ban, this guidance can be used to argue their case. Don’t sit back and let yourself be discriminated against if you have diabetes. Your struggles will help pave the way for others and allow them to have an easier time later on. Do not take discrimination lying down. Fight back because you can make a difference! If you are in the United States, you can call 1-800-DIABETES (1-800-342-2383), if you feel that you are being discriminated against on the job with diabetes. The American Diabetes Association has lawyers that can assist you. 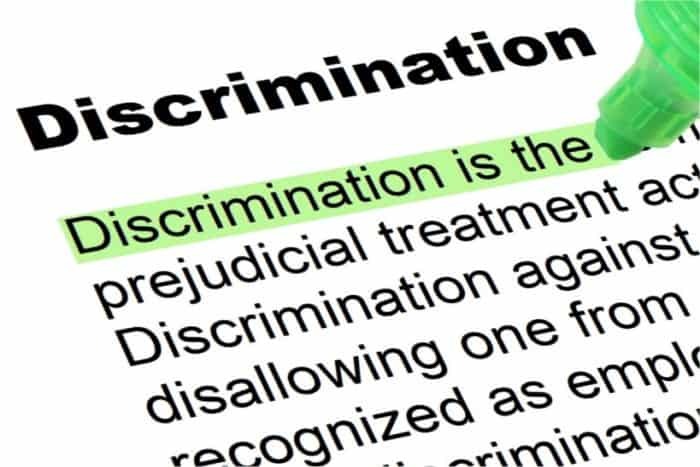 Also, see our article on employment discrimination to learn more. TheDiabetesCouncil strives to bring you comprehensive, unique articles that will be of help to you in your everyday life with diabetes. We invite you to let us know how we are doing with our mission by sharing with us hear stories, best practice tips, suggestions in the section below. Have you experienced any discrimination based on your career as a taxi driver with diabetes? If you are a successful taxi driver with diabetes, share with us your story of how you manage day to day on the job. As always, we love to hear from our readers. What about Uber? I want to start doing Uber to supplement my current earnings. Can you answer this question for me. You are of course welcome to sign up to drive with us as long us you meet the requirements in your city which you can see here. Uber partners are independent contractors and even you have diabetes, this won’t hinder you from driving with Uber. And as long as your health won’t be compromised. – A clean criminal background check with no felonies or misdemeanors involving theft, violence or drugs in the past 7 years. – We do not perform a credit check. A partner is able to drive as long as they pass the safety screening and able to provide the required necessary documents. Please note though that certain cities require medical examination. You may also visit the partner website for some helpful information. Yes. Same case here can you answer for uber.